The Department of Organizational Leadership is grounded in Biblical principles of servant leadership and whole life stewardship. Our focus, therefore, is to prepare those whose call is primarily to lead, support, and manage missional organizations. Graduates of the Department of Organizational Leadership will be able to effectively lead those in missional organizations and cast vision to mobilize others in support of missional organizations and business as mission companies. The most fruitful missional endeavors are carried out by servant led, well organized, graciously resourced, and contextually aware teams and organizations. The challenge is not more organization and more money. The challenge is for men and women to answer the call to establish and lead biblically driven and spiritually fruitful organizations that God can bless with his resources. 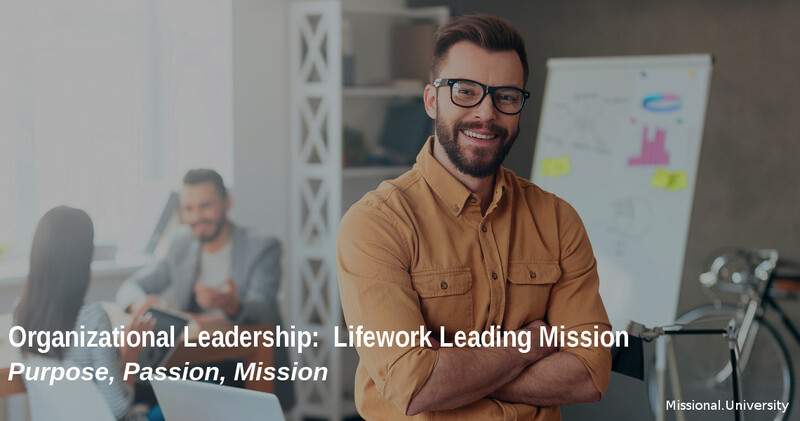 The Department of Organizational Leadership, therefore, is driven by the desire to prepare and train the kinds of leaders who will inspire confidence as they cast vision, mobilize people, and manage resources as God’s stewards. The Department assumes and builds on a faithful reading and application of the biblical text, and specifically on those passages which call for servant leaders and for stewardship of God’s resources. The Department’s entire focus is to lead the student from knowledge to actual implementation of leadership strategies that will guide missional organizations and congregations to greater effectiveness. God’s call to make disciples is of all peoples by all peoples. Therefore, all the Department of Organizational Leadership does springs from the belief that God’s mission requires an intercultural vision and engagement. 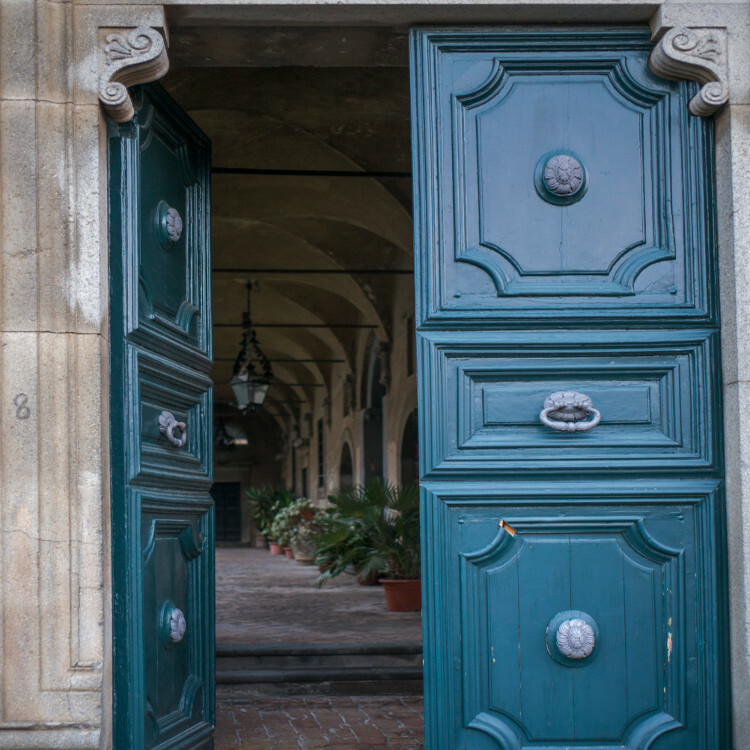 The Department is driven by the conviction that culture and context matter, especially if leadership of missional organizations is going to be relevant, effective and culturally appropriate. The goal of the Department of Organizational Leadership is transformation and missional effectiveness through the organizations in which students participate. Students are challenged and taught to take what they have learned and apply it in their own organizations and in whatever culture and context they may be called. The study of organizational leadership is far more than knowledge based information. Rather, it thoroughly engages the student for both personal transformation and leadership effectiveness through opportunities for personal discipleship, and the theological analysis and evaluation of organizational life and mission.